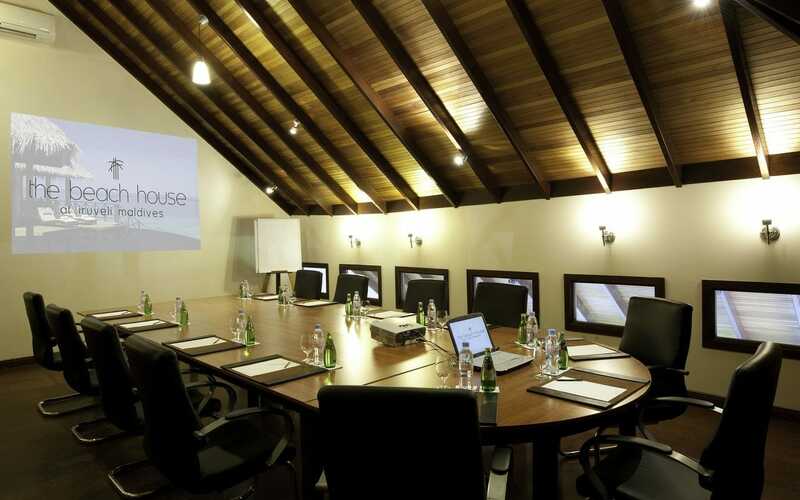 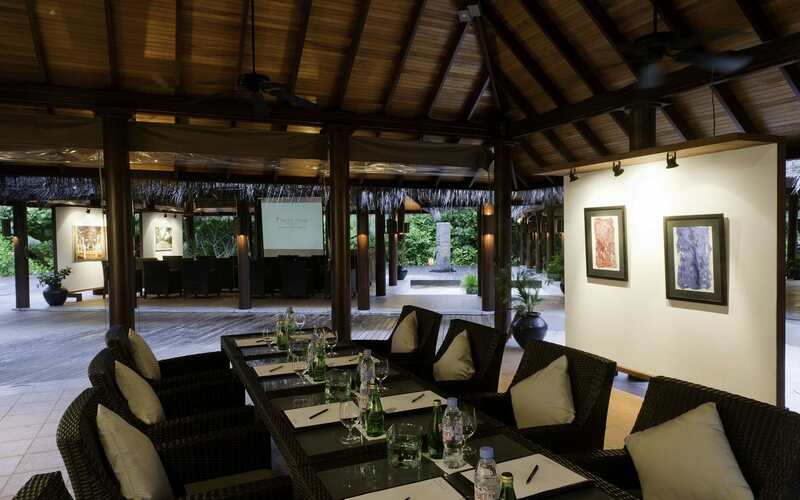 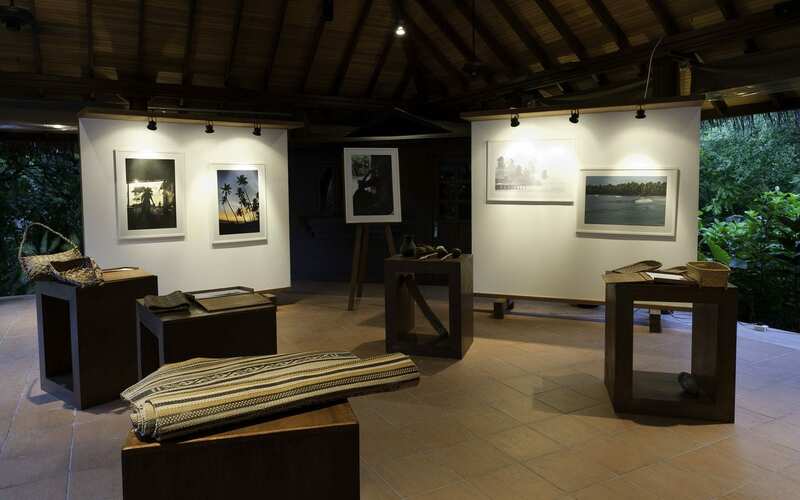 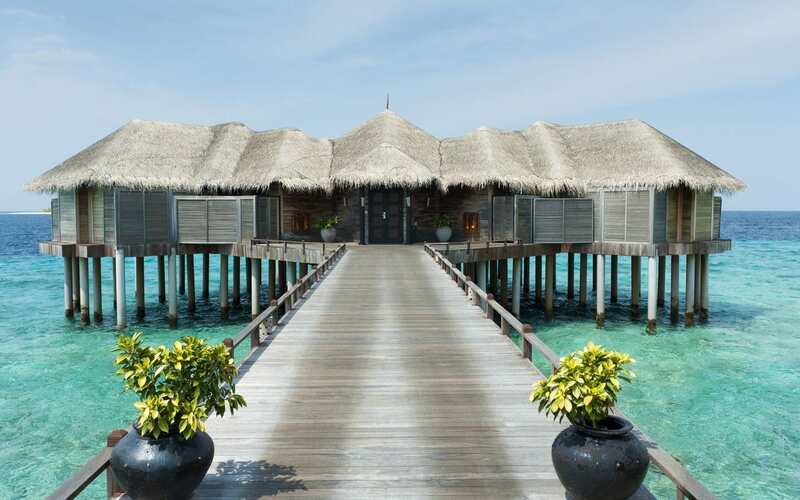 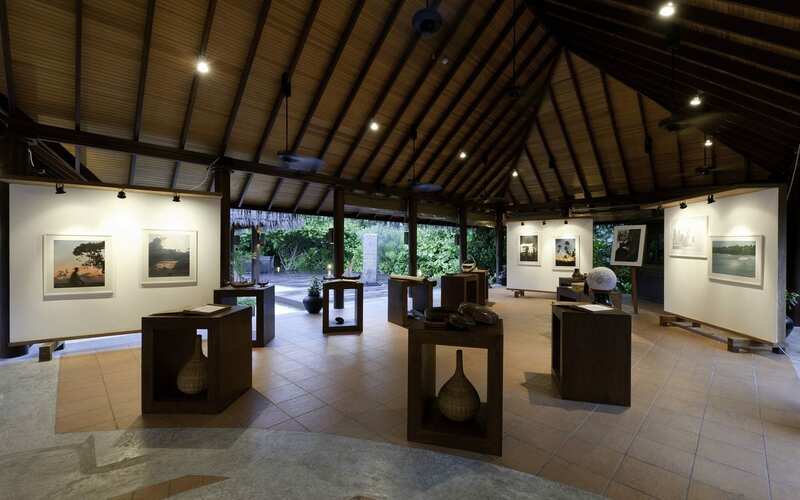 Situated in the northern most atoll of the Maldives Haa Alif, The Beach House at Iruveli Maldives recreates the style and charm of traditional Maldivian hospitality, while seamlessly blending Asian traditions of simplicity and elegance to its overall appeal. 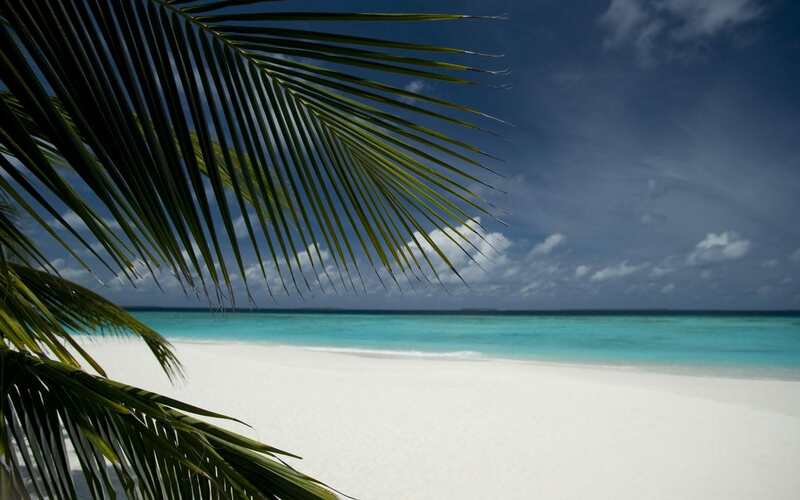 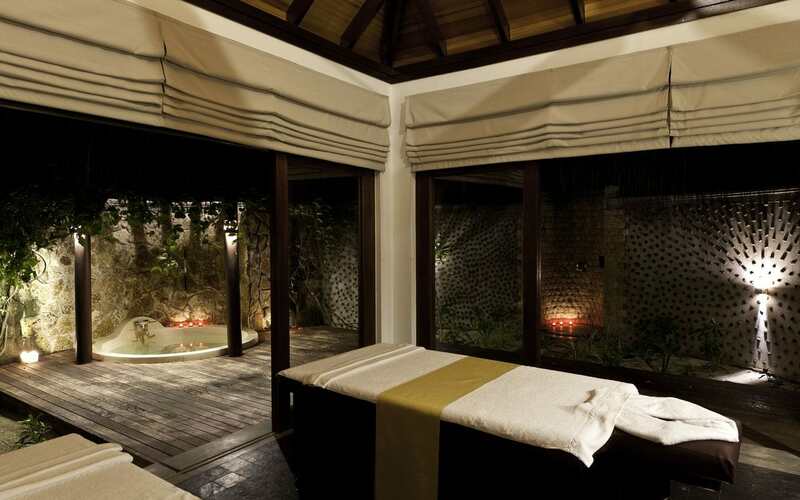 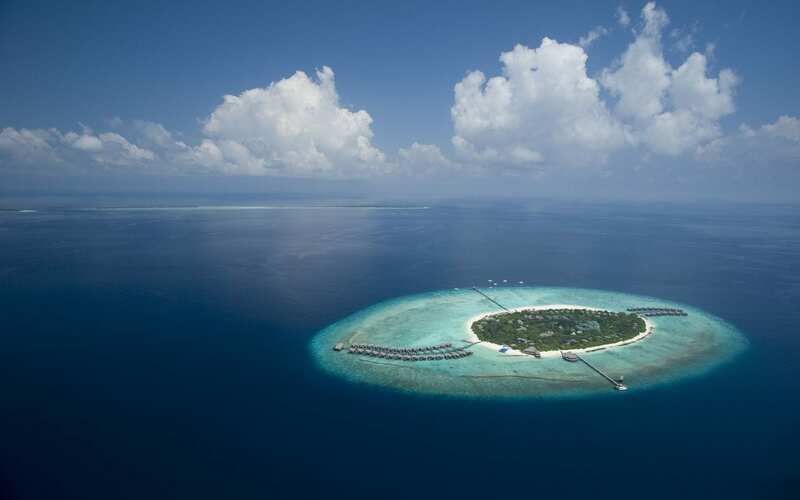 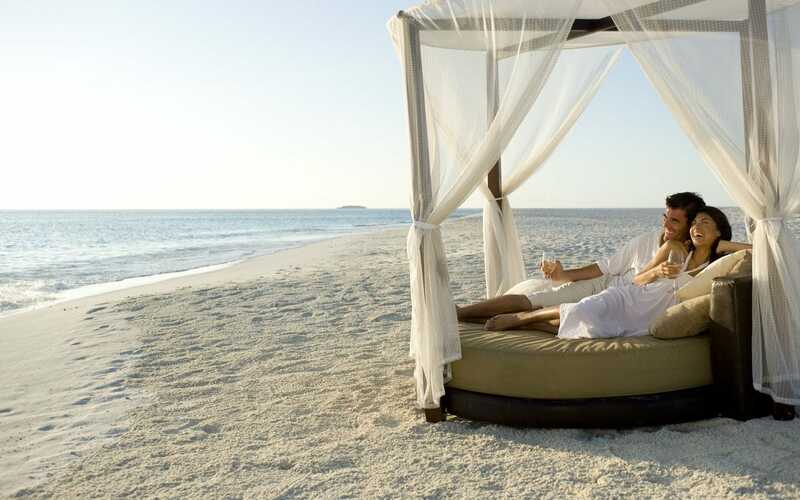 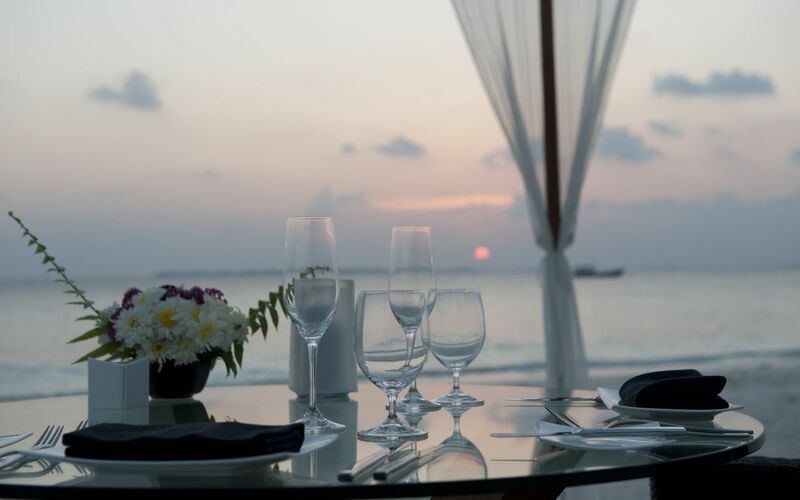 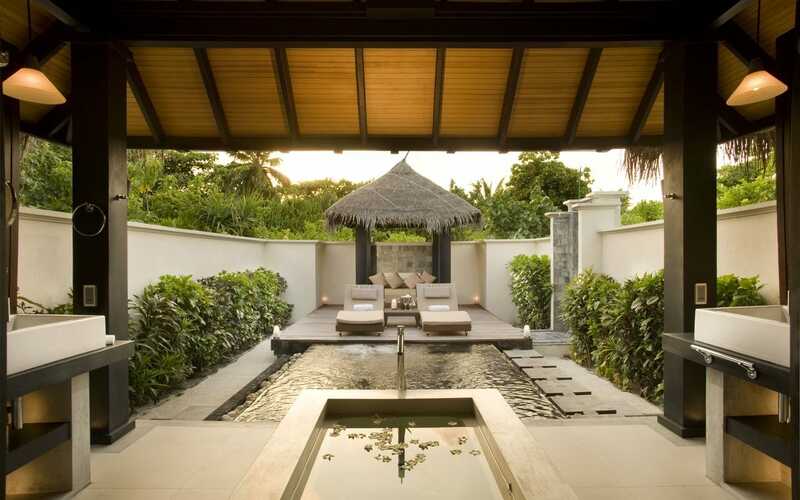 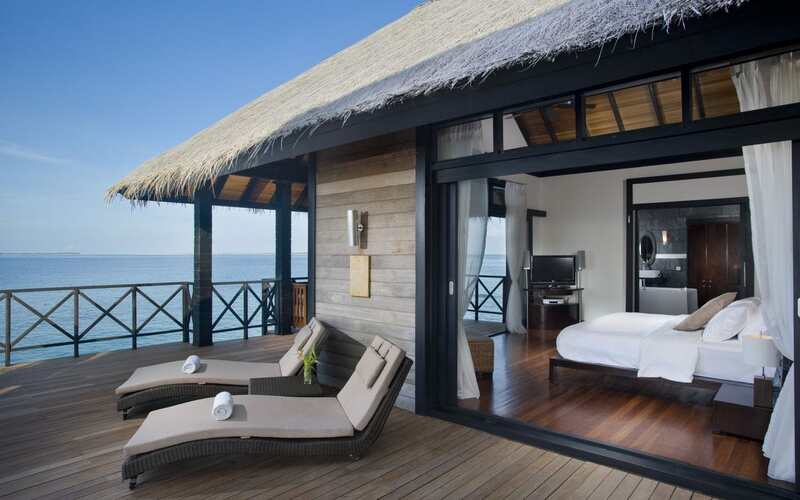 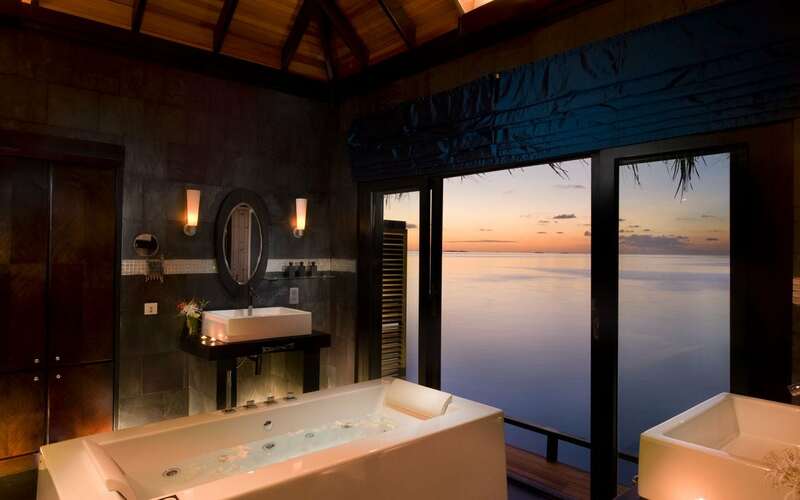 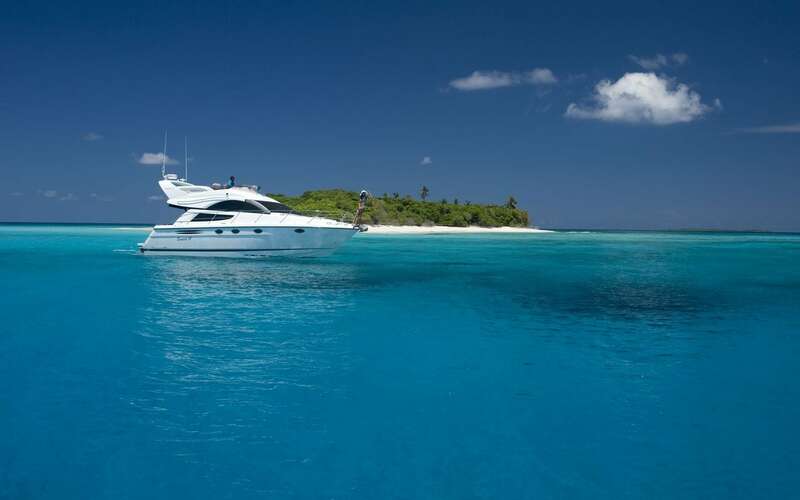 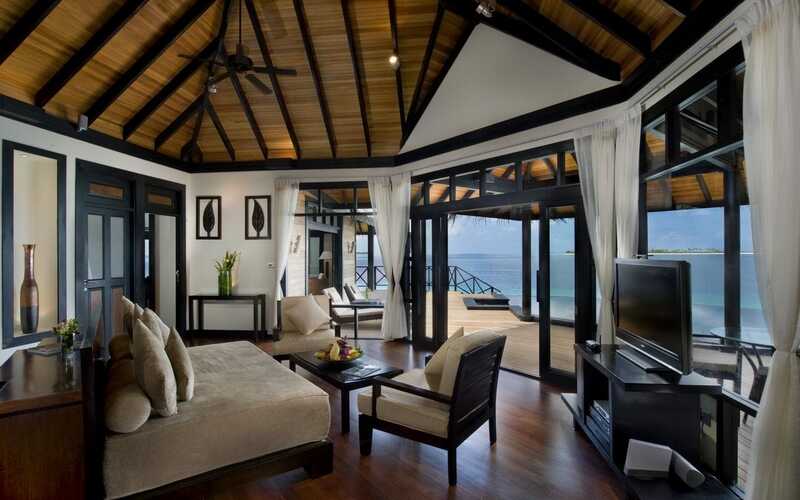 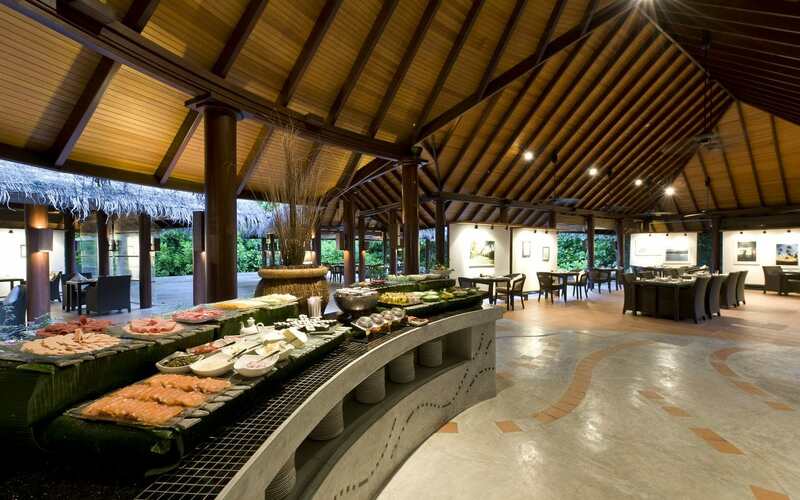 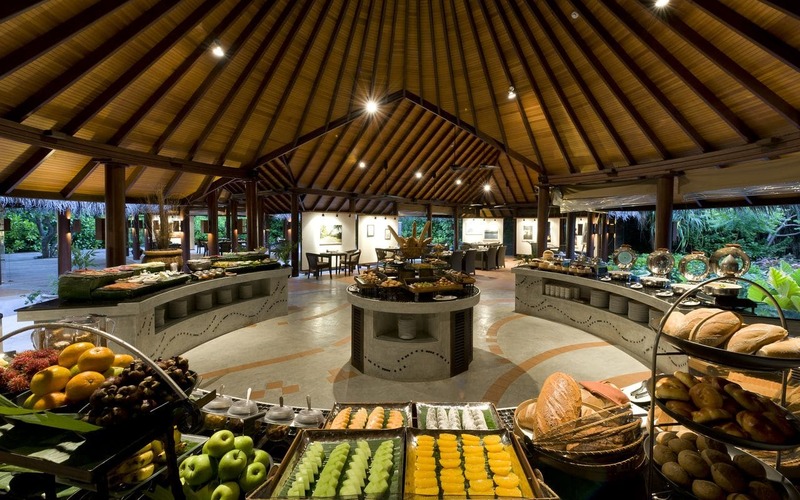 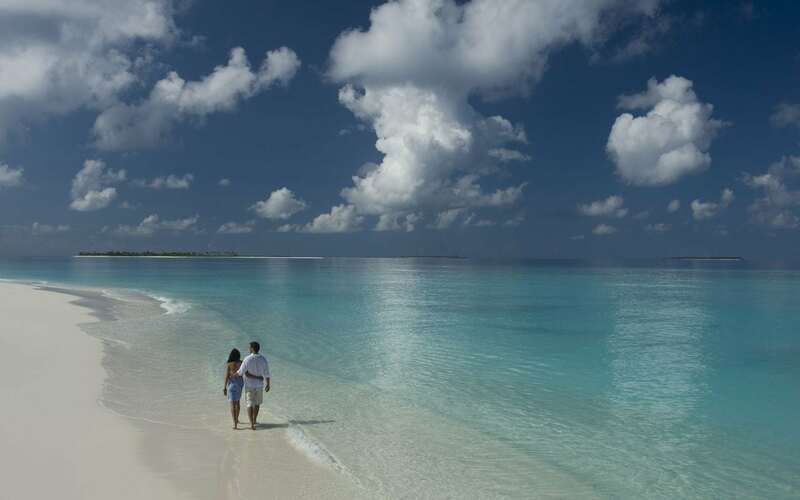 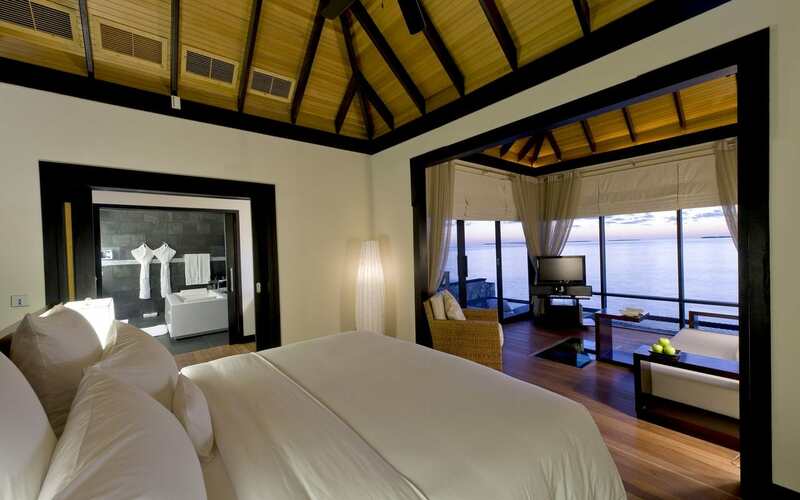 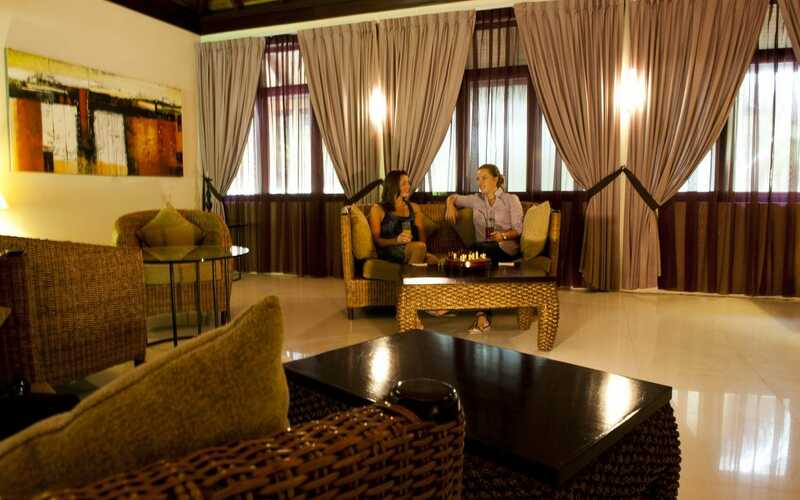 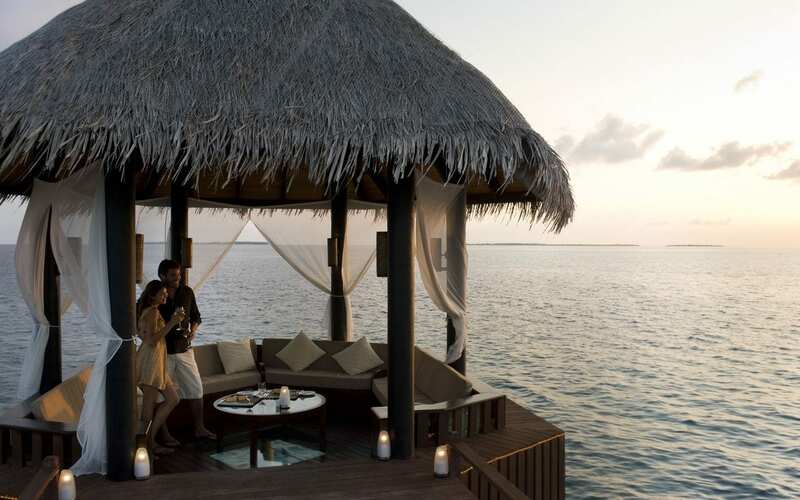 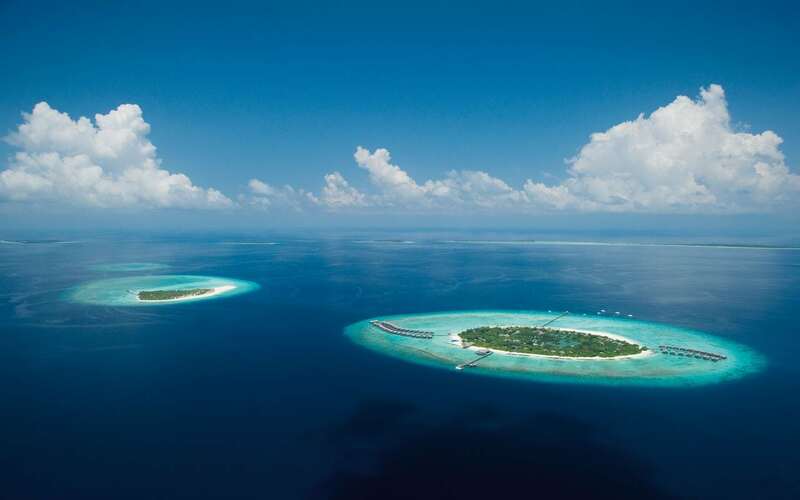 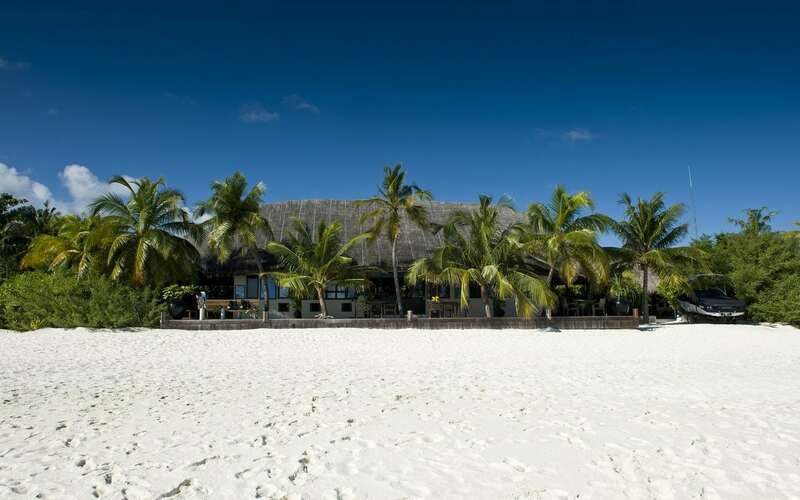 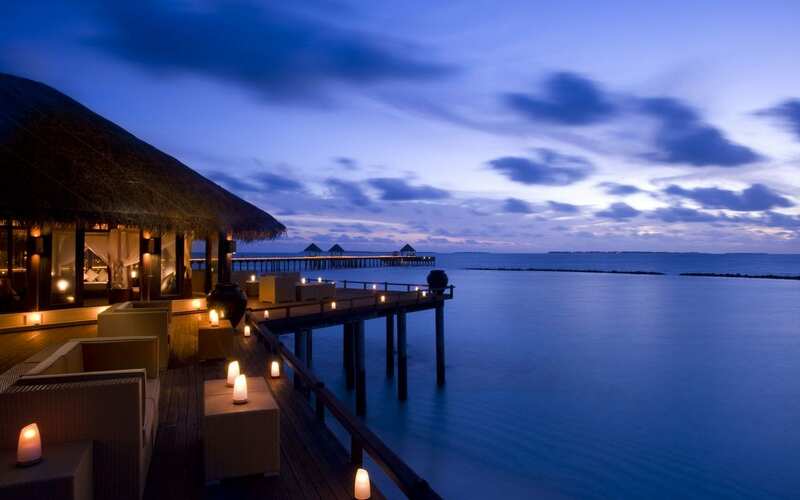 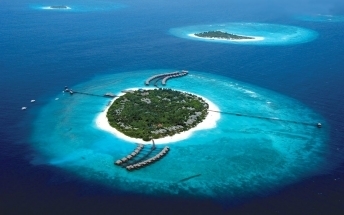 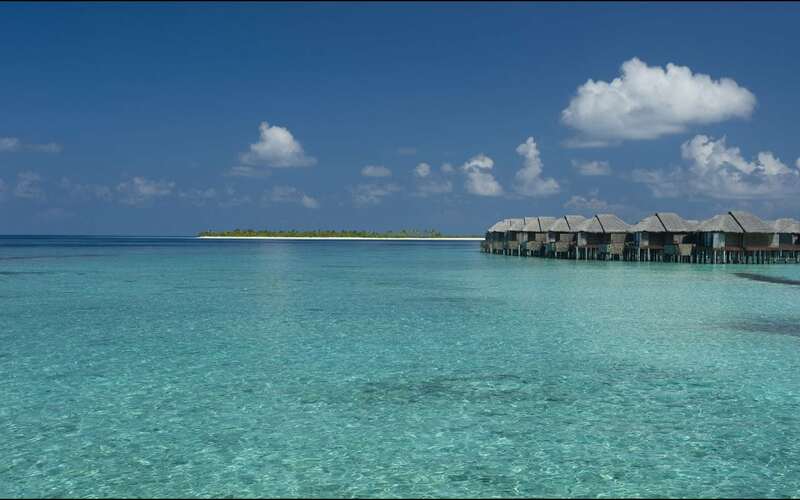 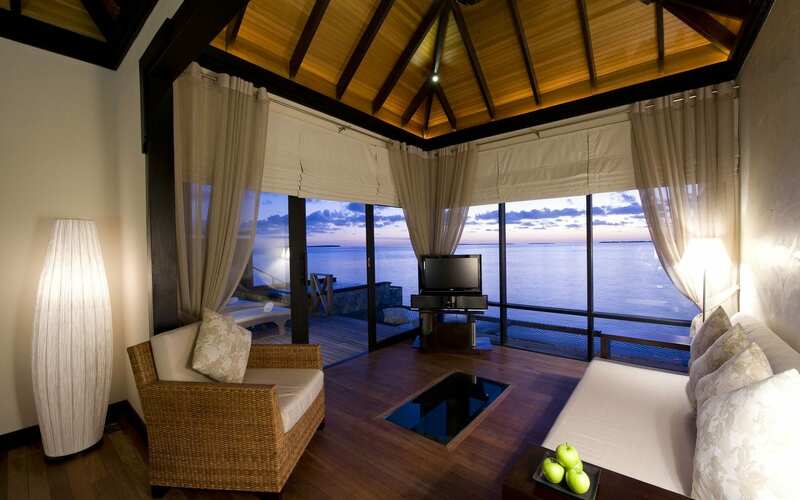 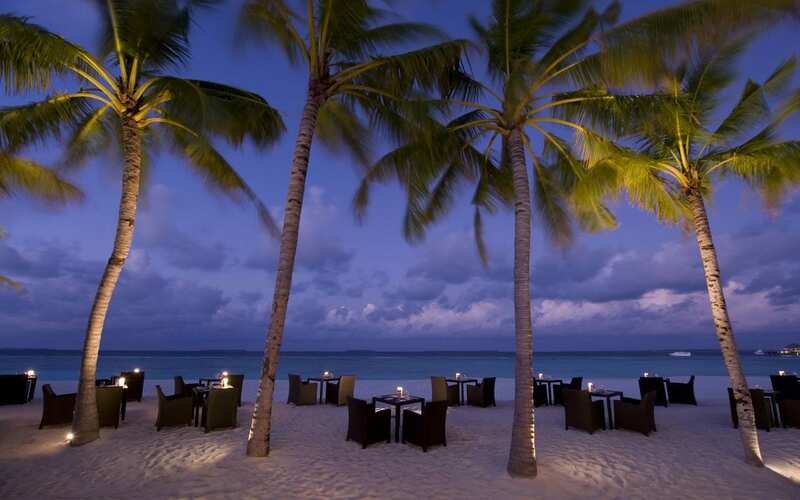 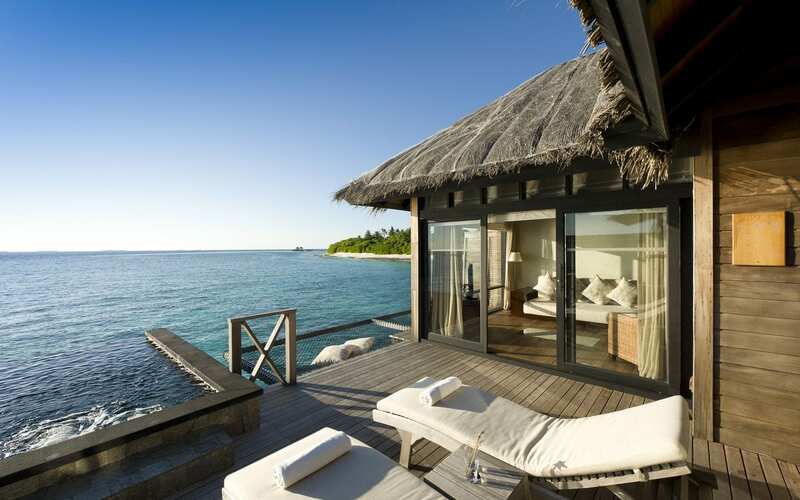 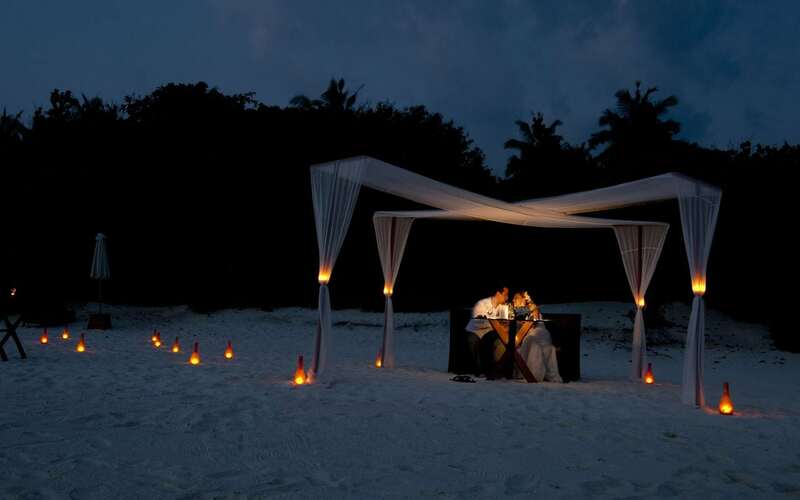 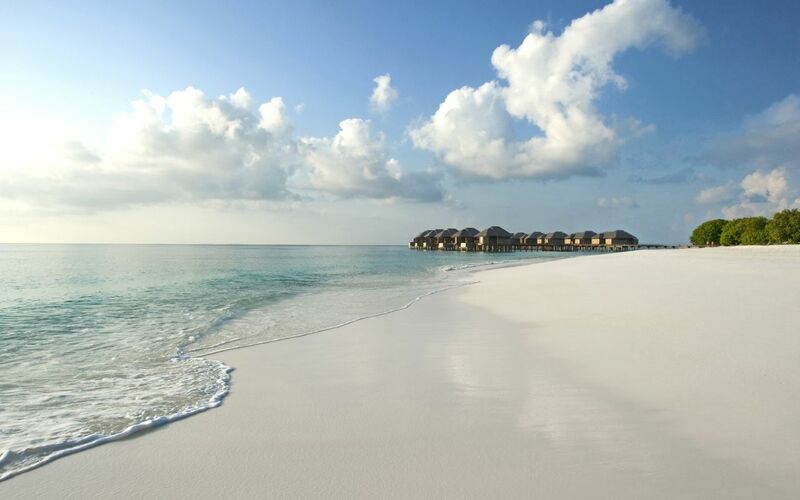 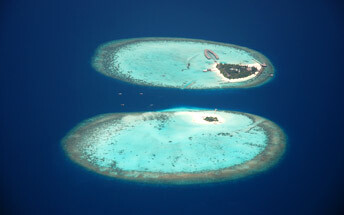 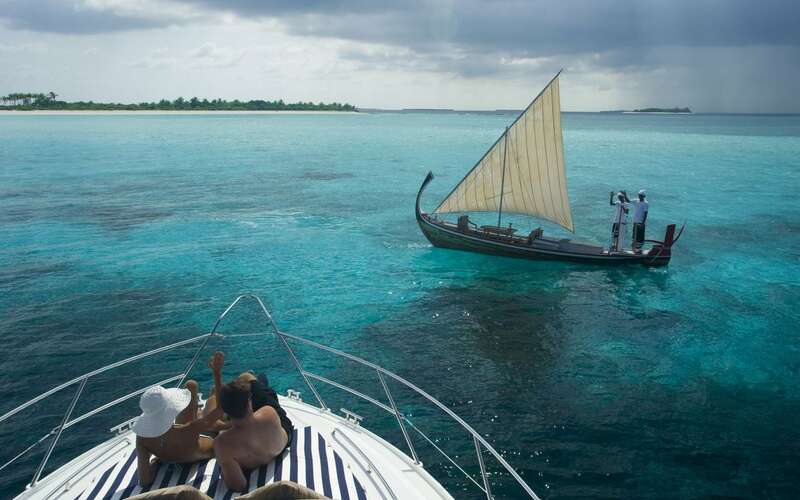 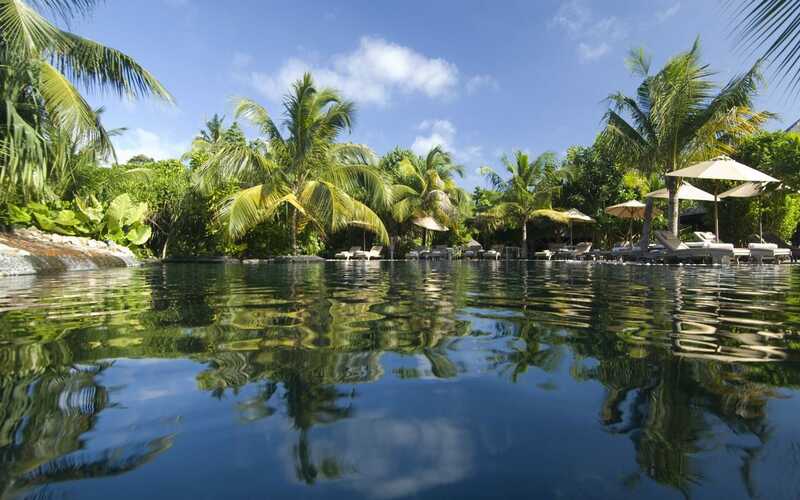 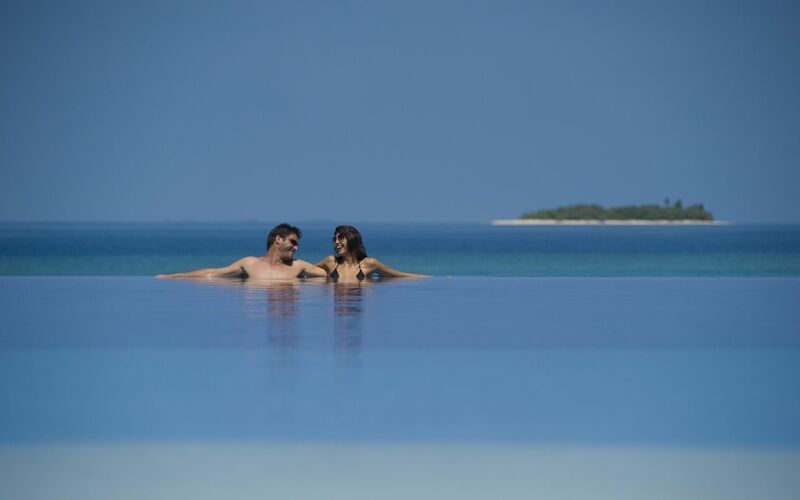 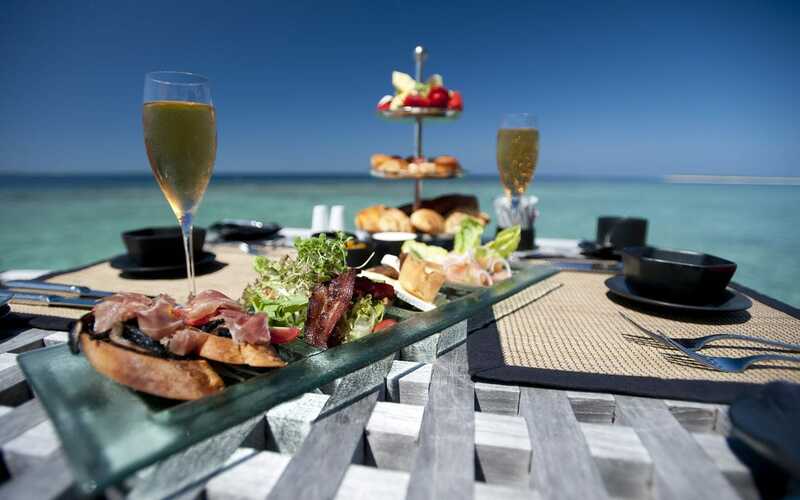 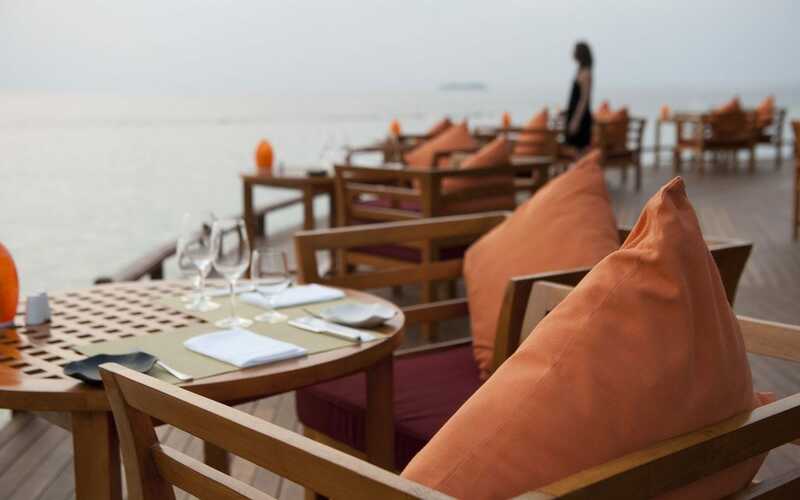 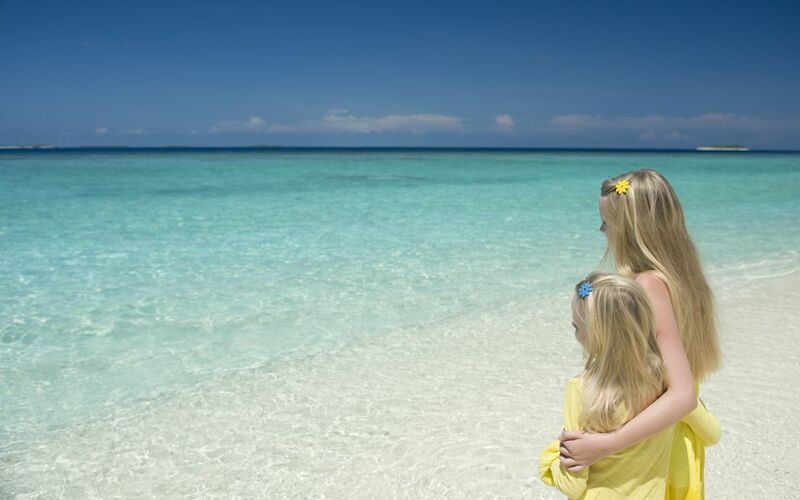 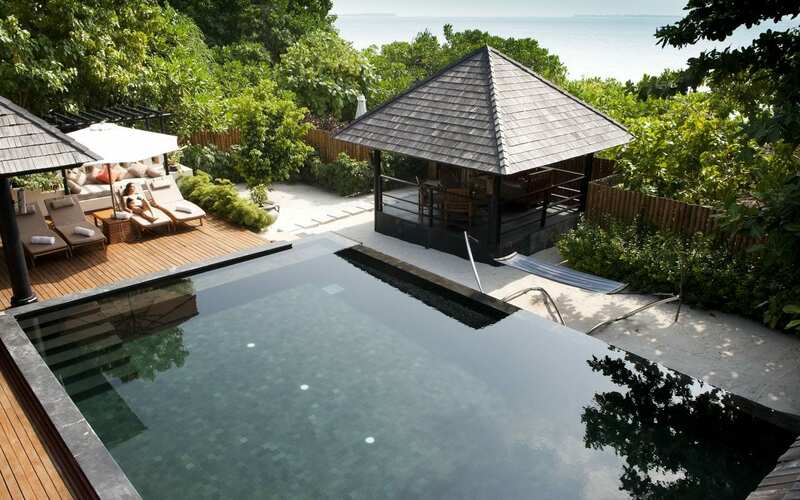 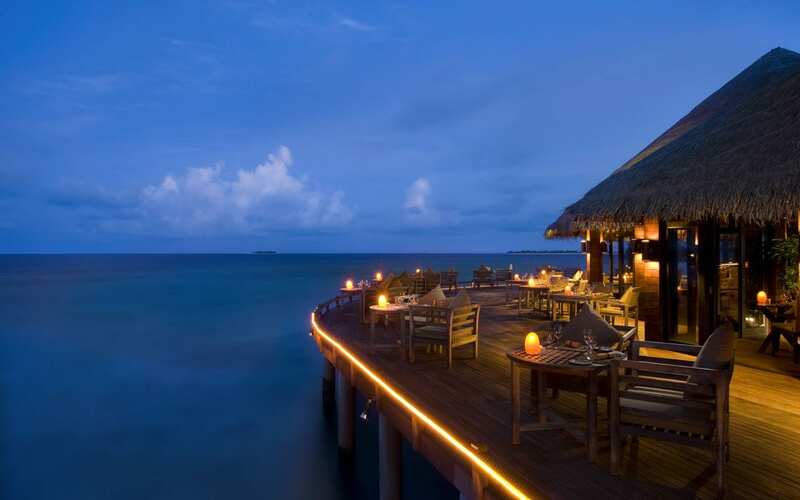 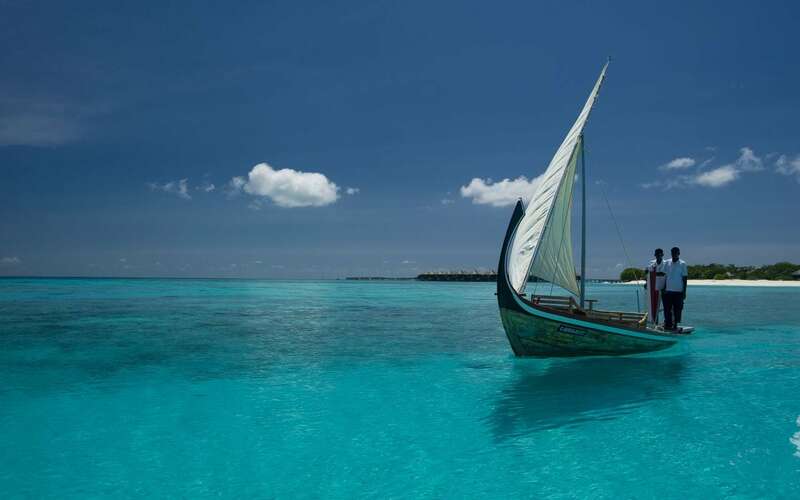 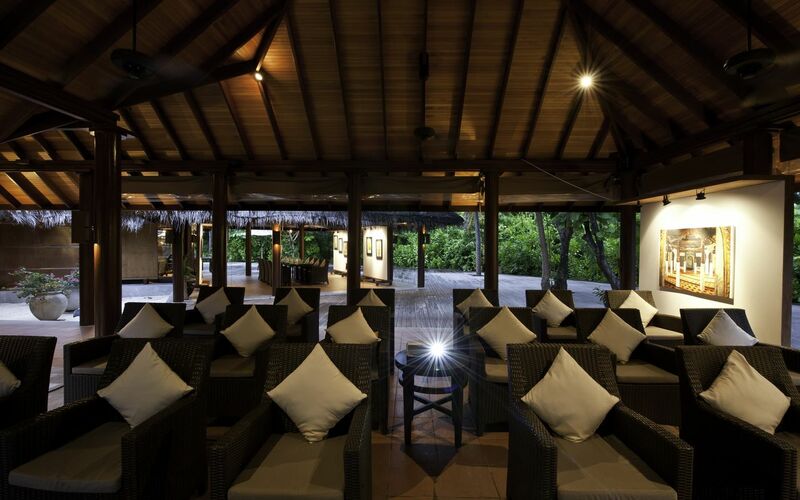 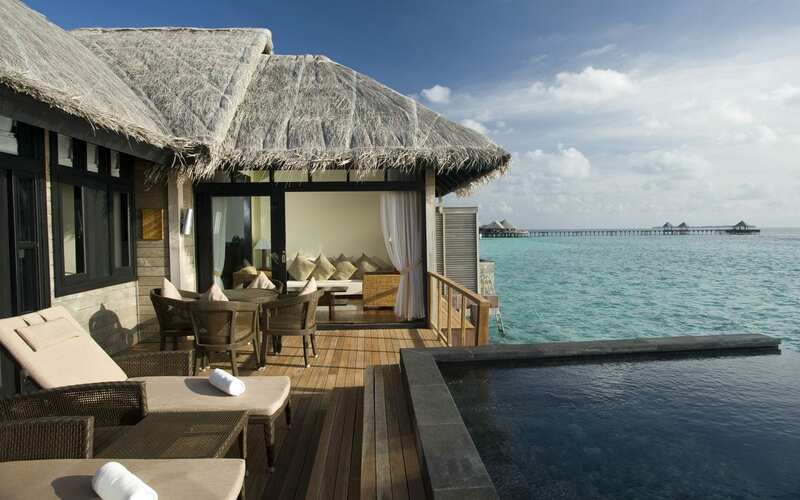 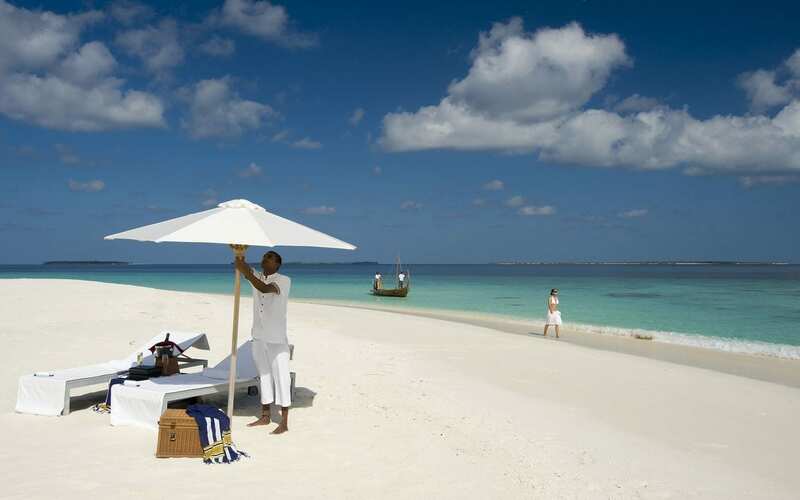 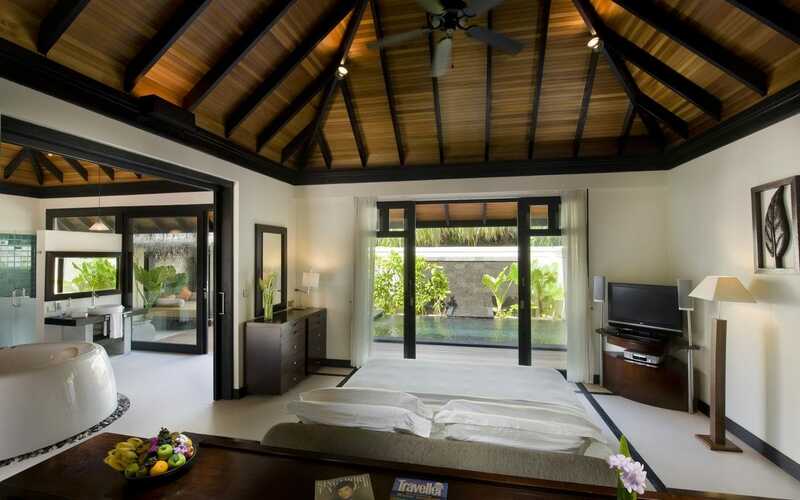 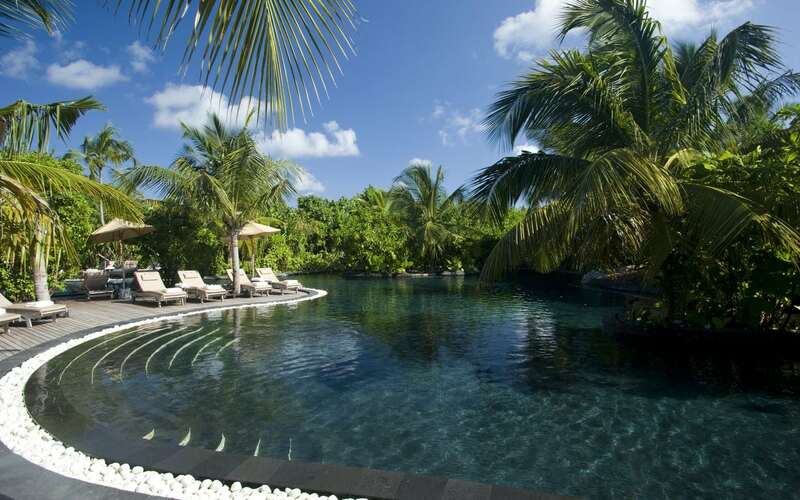 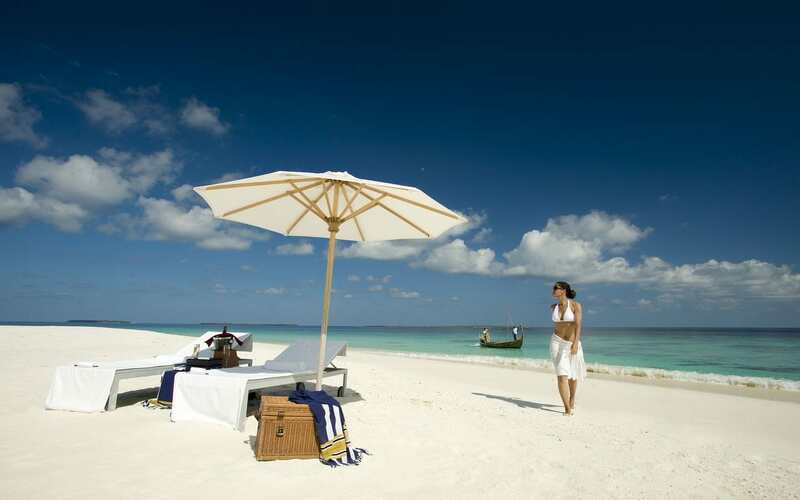 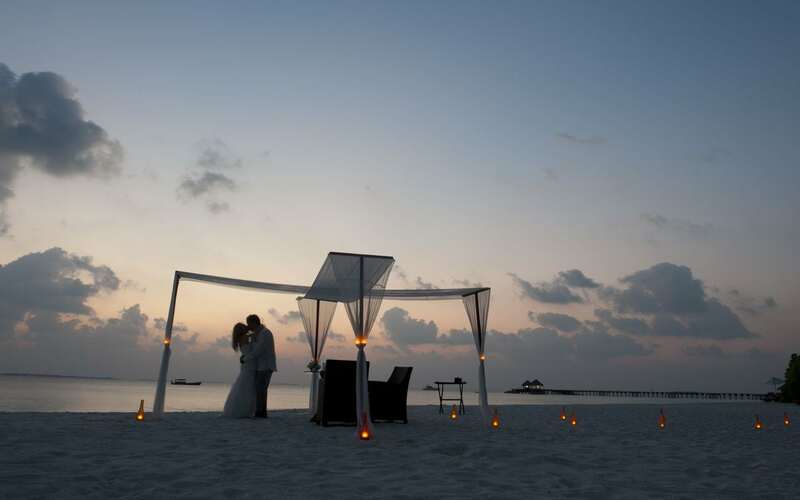 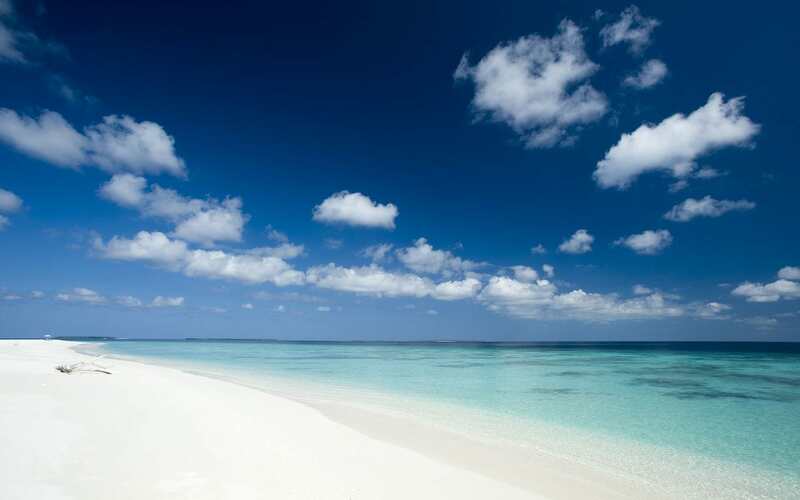 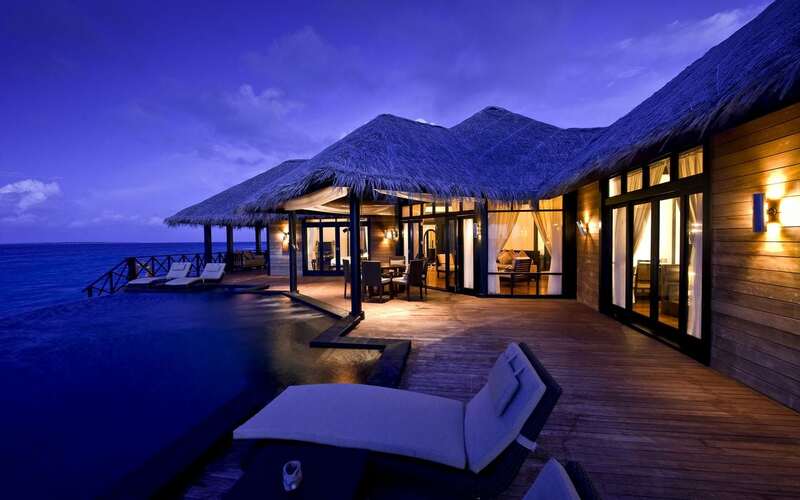 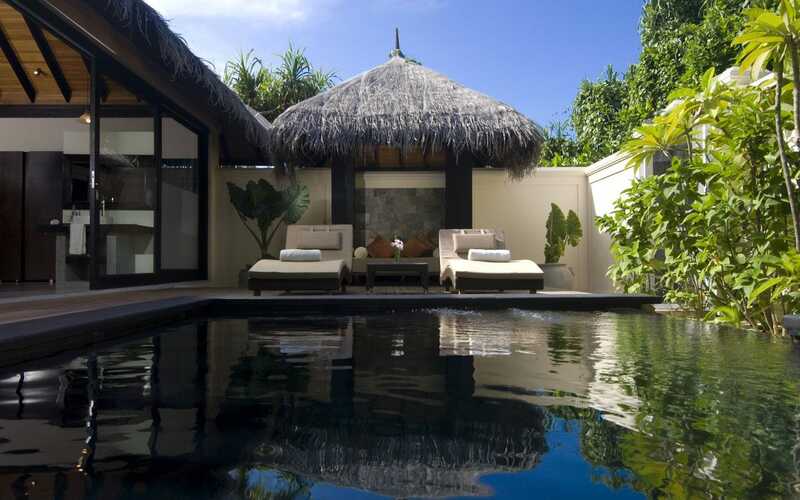 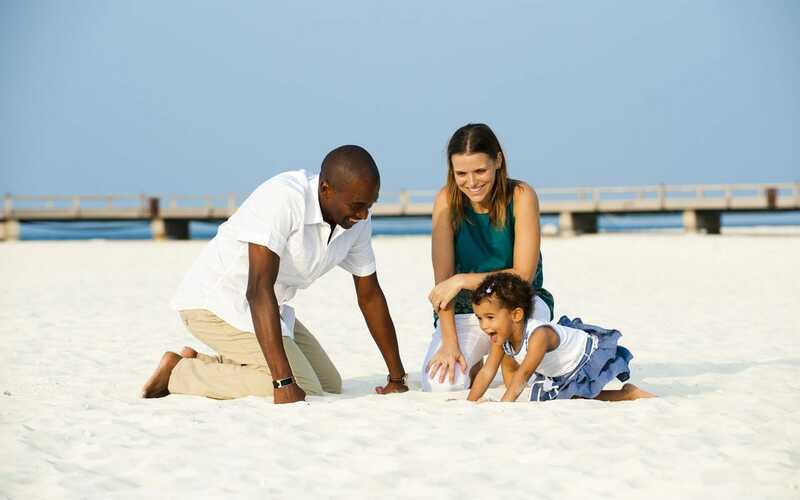 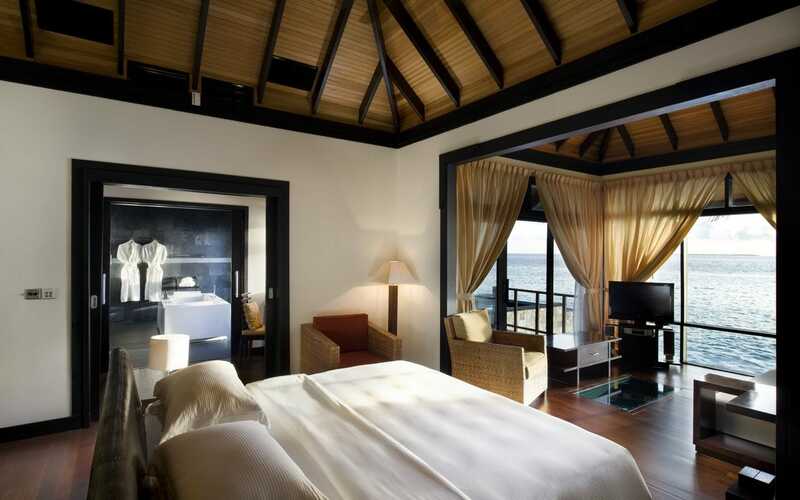 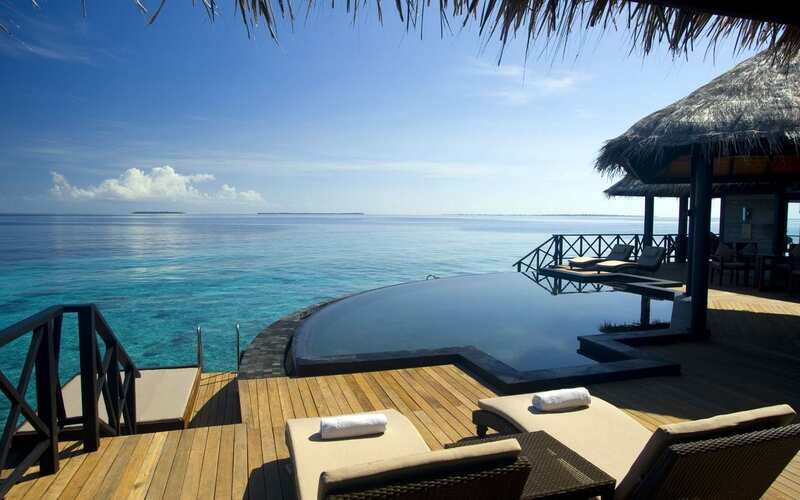 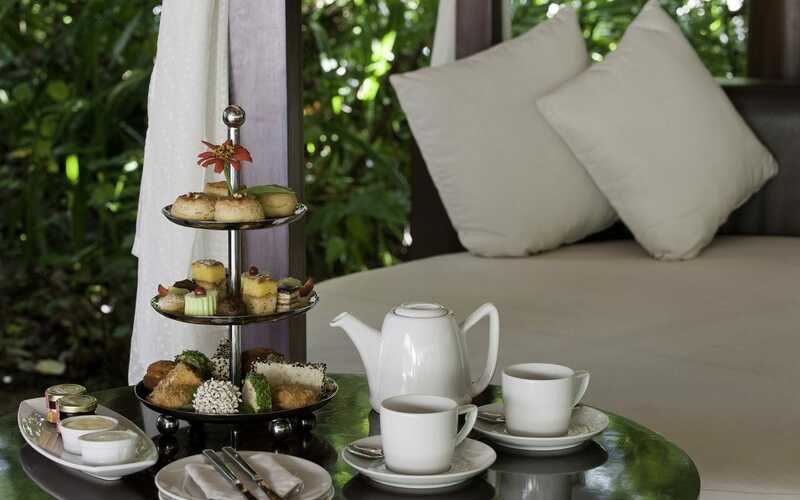 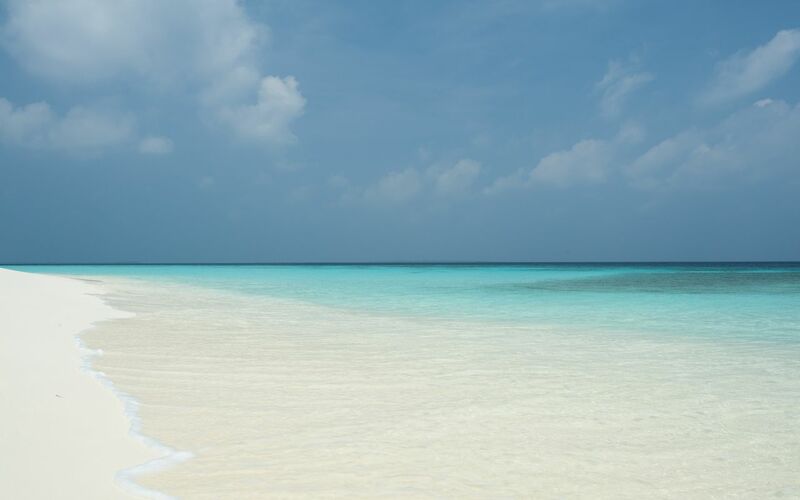 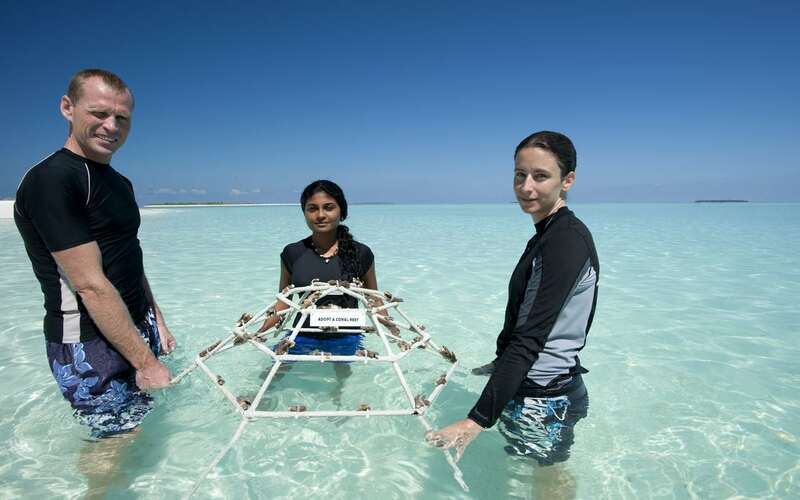 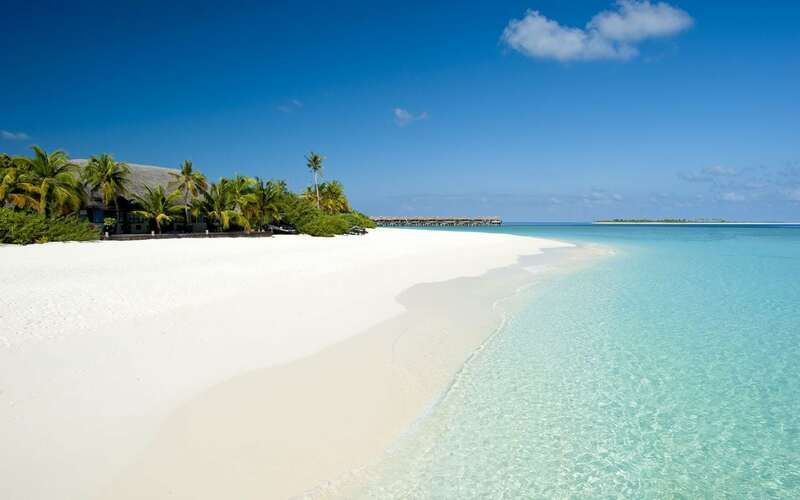 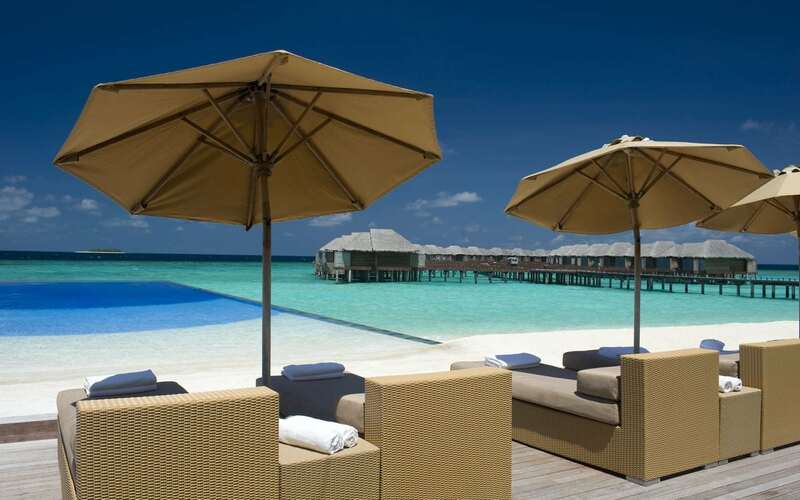 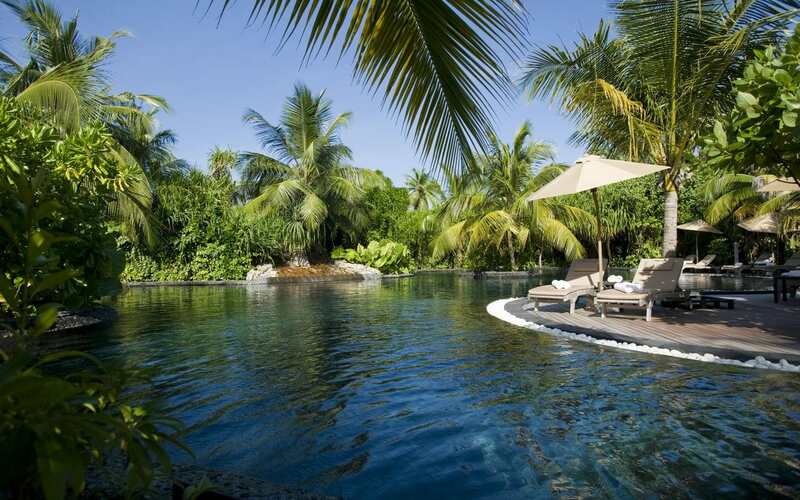 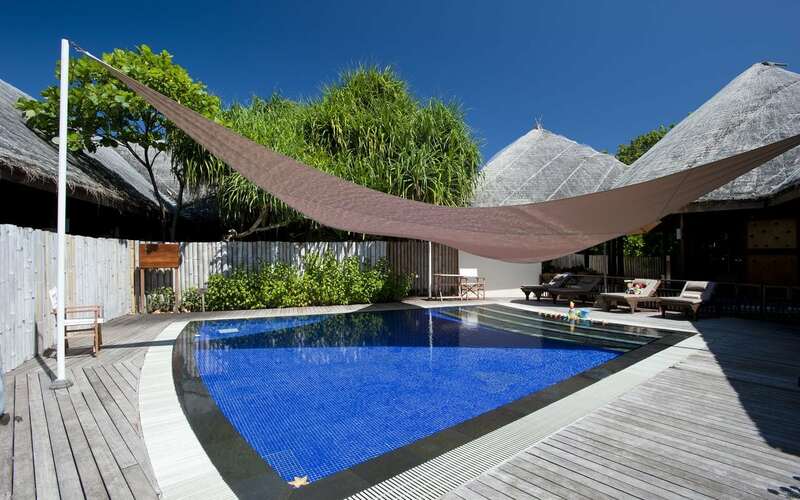 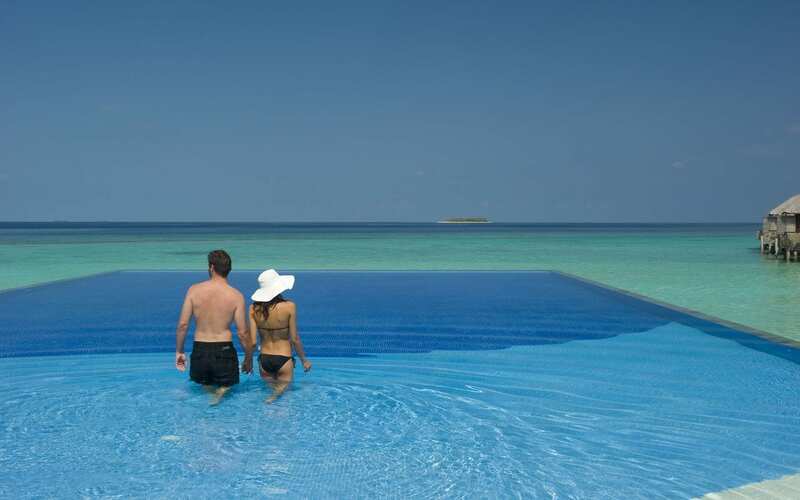 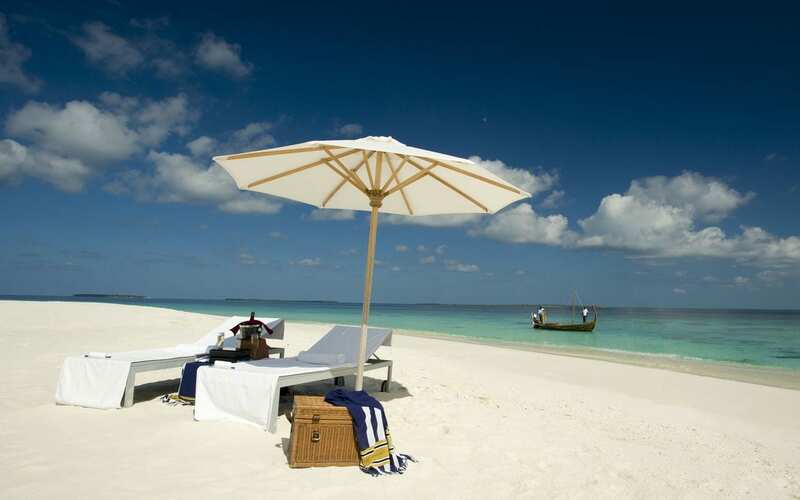 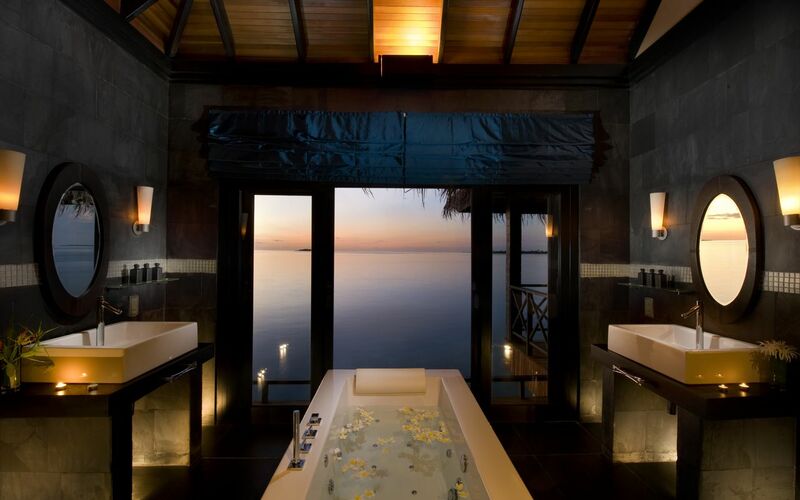 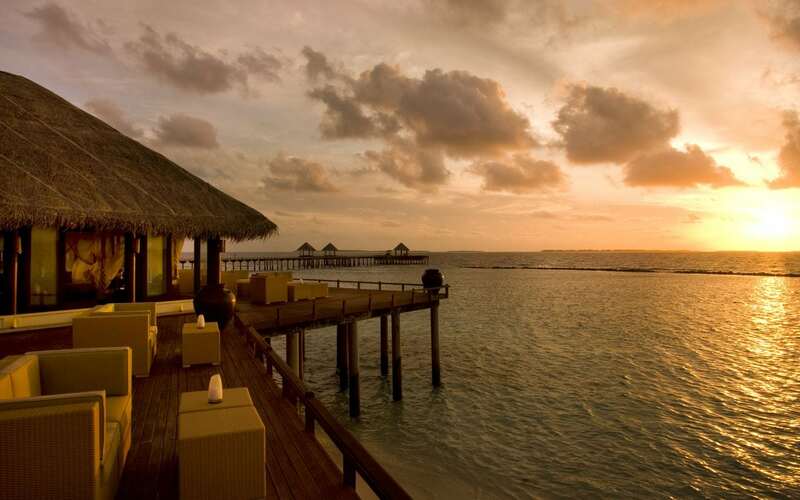 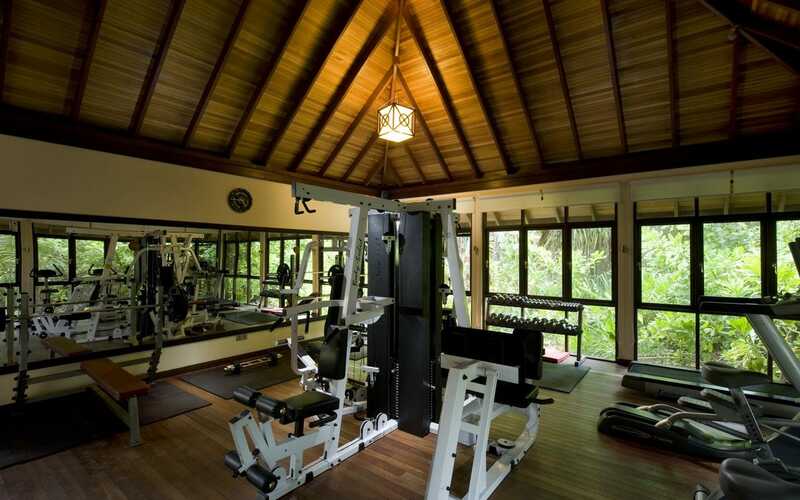 The resort offers a level of serenity unsurpassed in the Maldives. 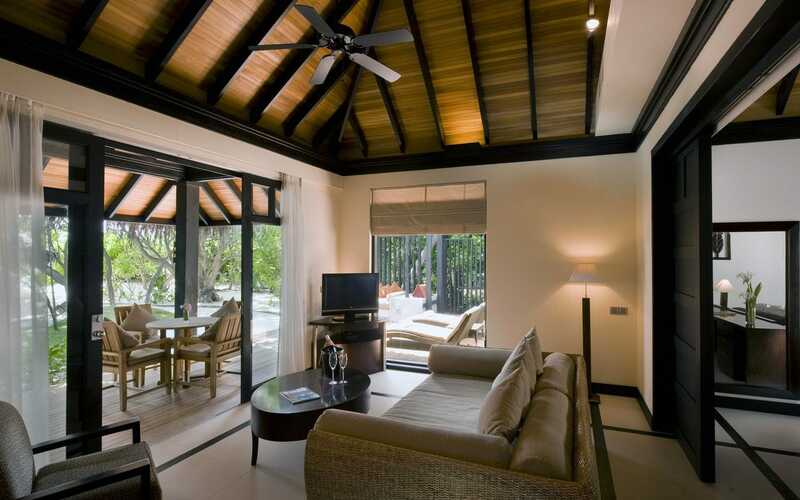 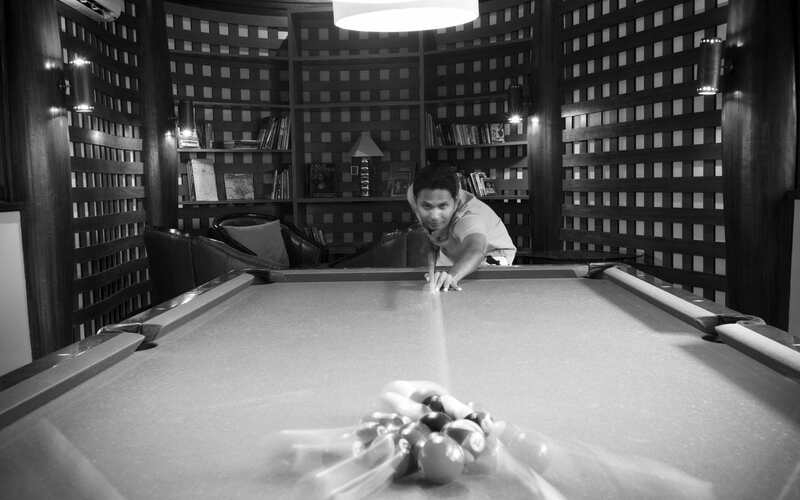 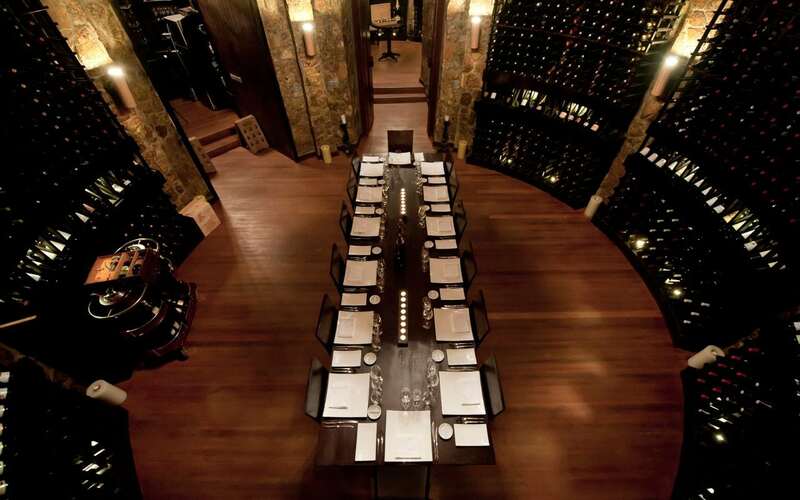 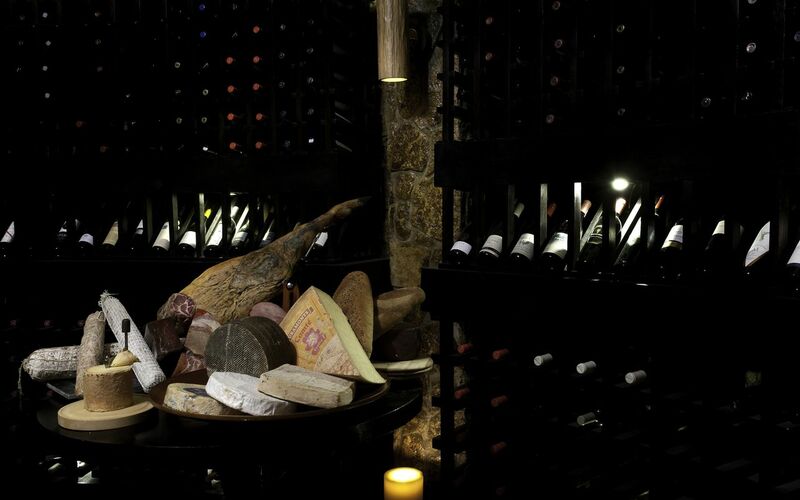 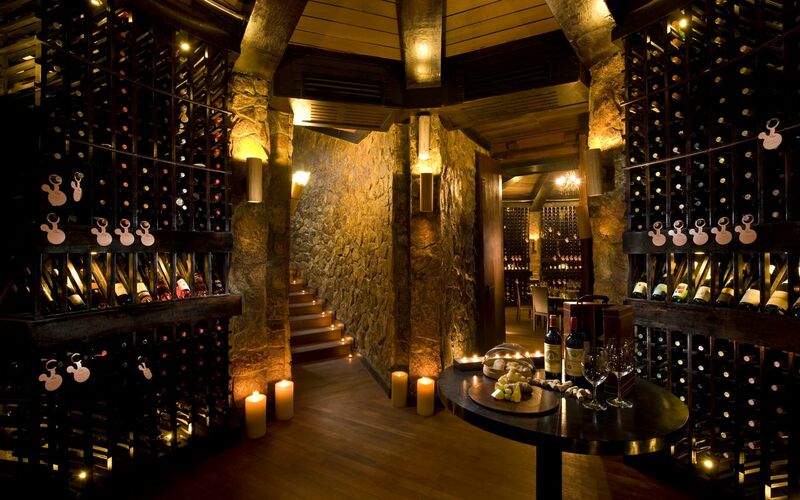 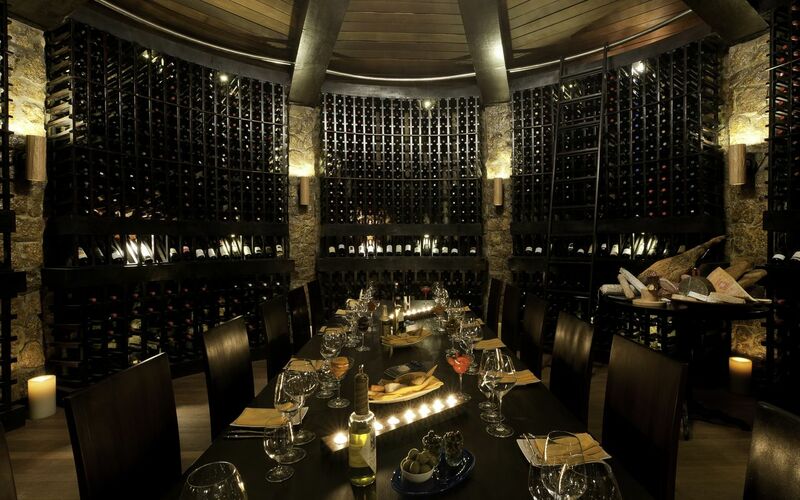 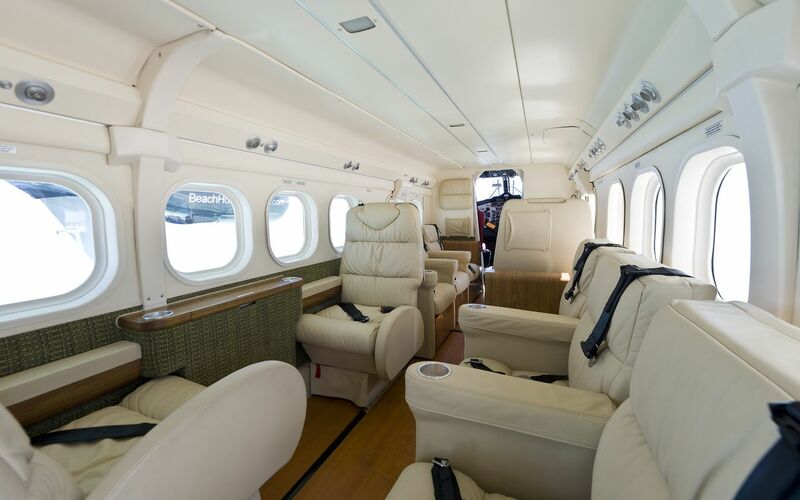 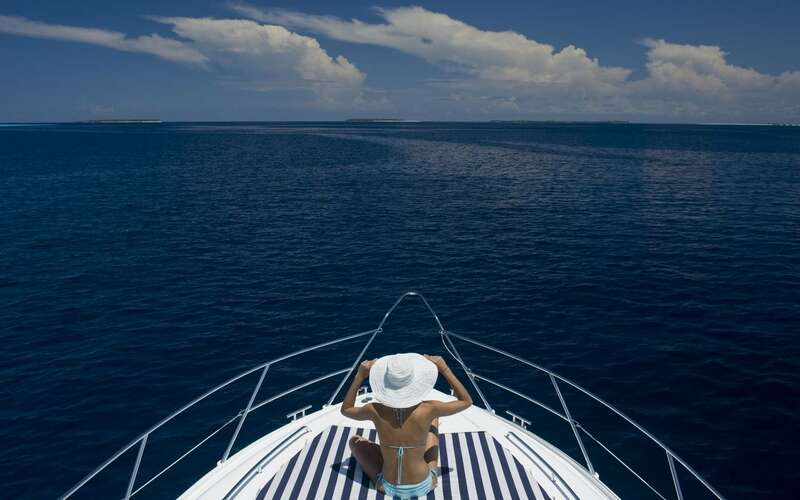 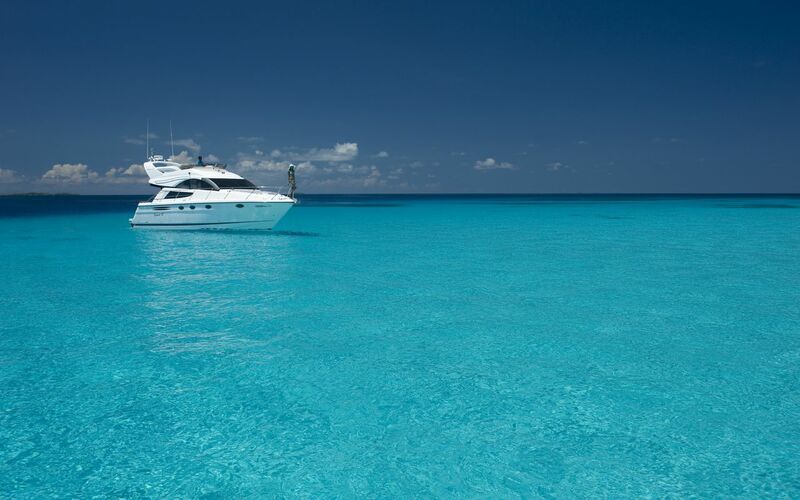 Sleek and contemporary, it offers unparalleled luxury to the discerning few. 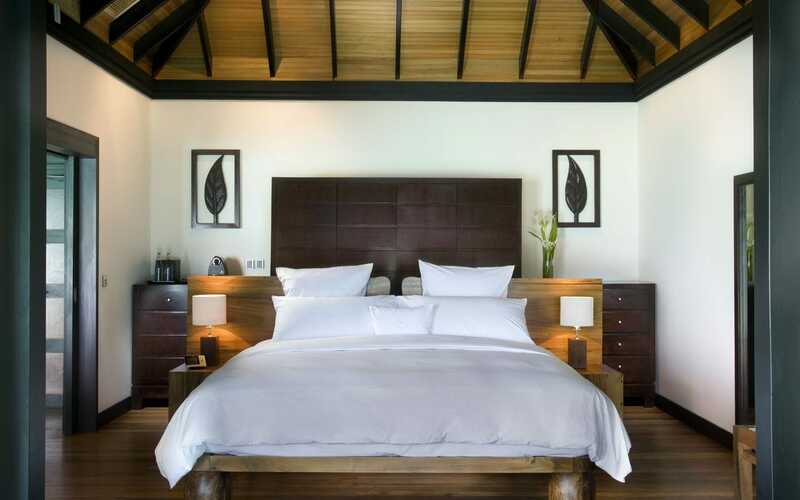 Experience luxury in the inimitable Beach House style – effortlessly chic while maintaining the charm and tradition that is indigenous to the islands. 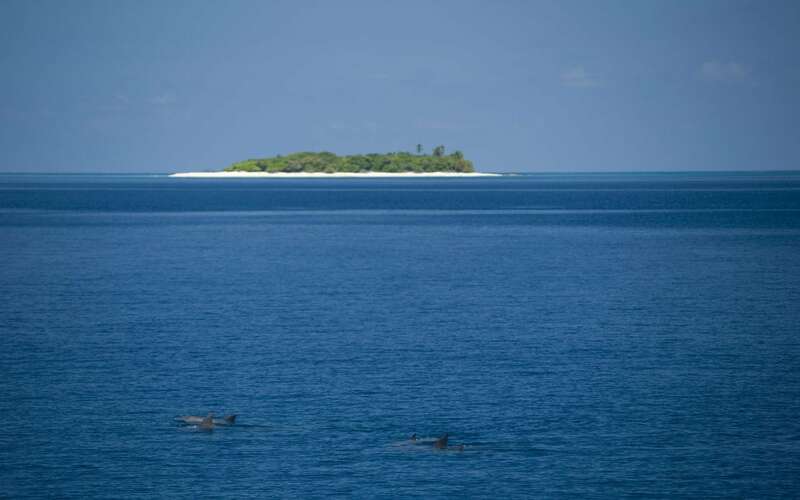 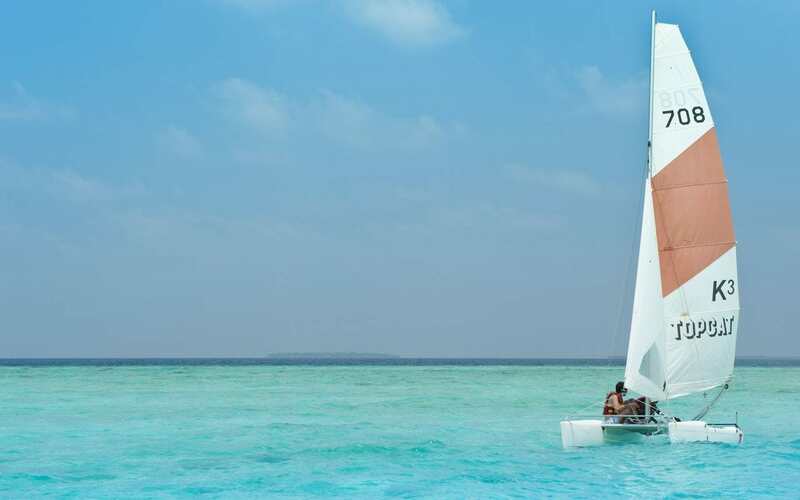 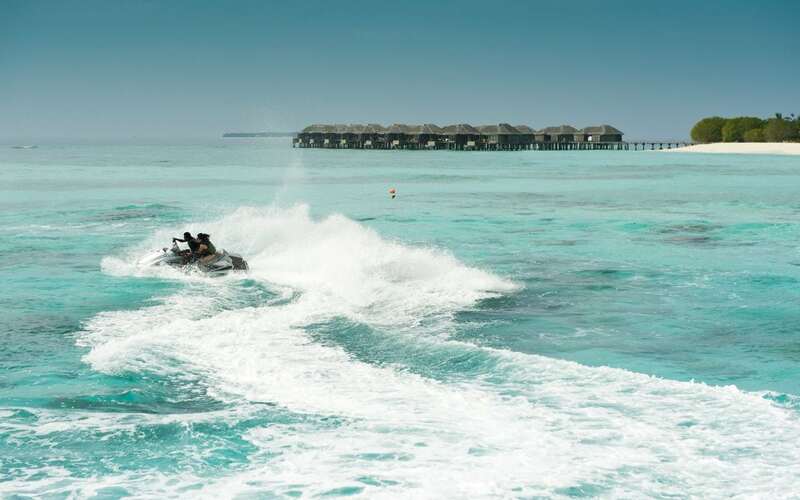 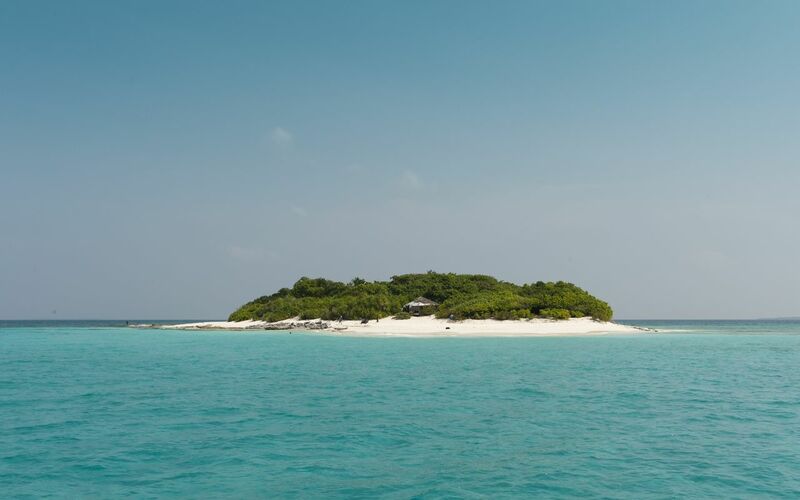 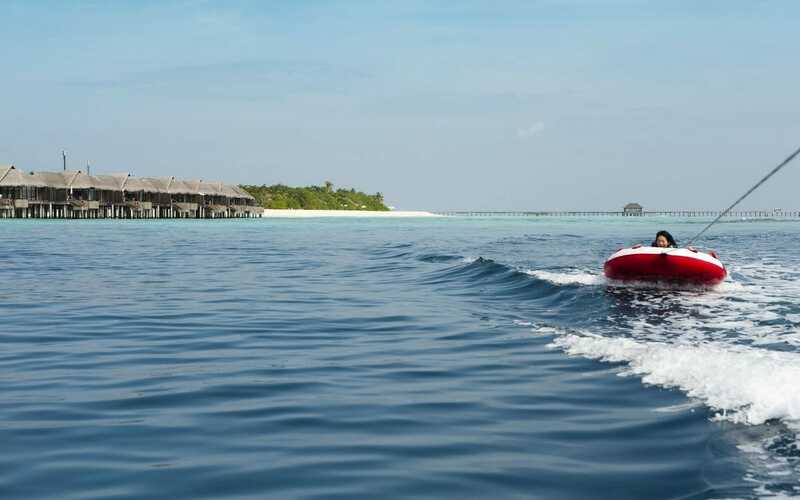 With two additional private islands to escape to near the resort, you are promised a journey of discovery, and an array of delightful opportunities to experience the virgin beauty of Maldives. 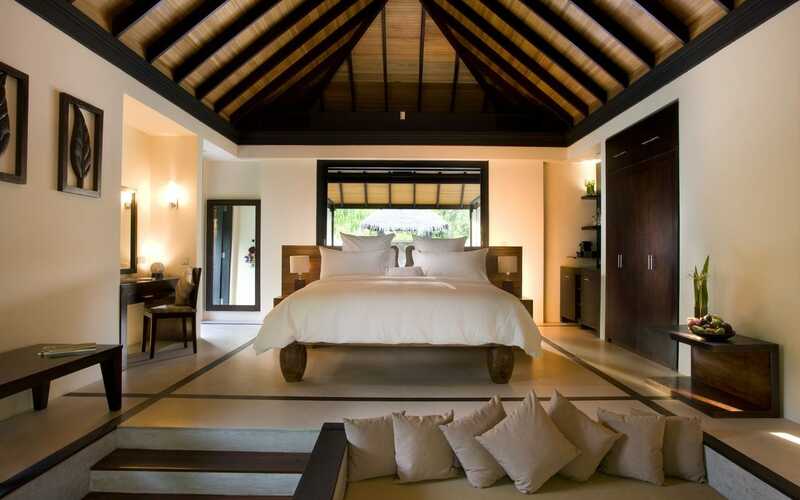 Take your pick from the beautifully designed contemporary thatched villas, complete with your own private pool and a Villa Host to attend to your every whim. 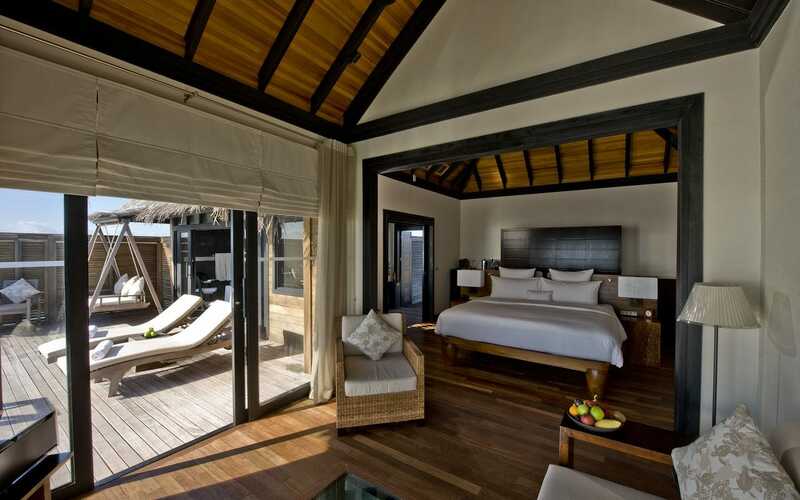 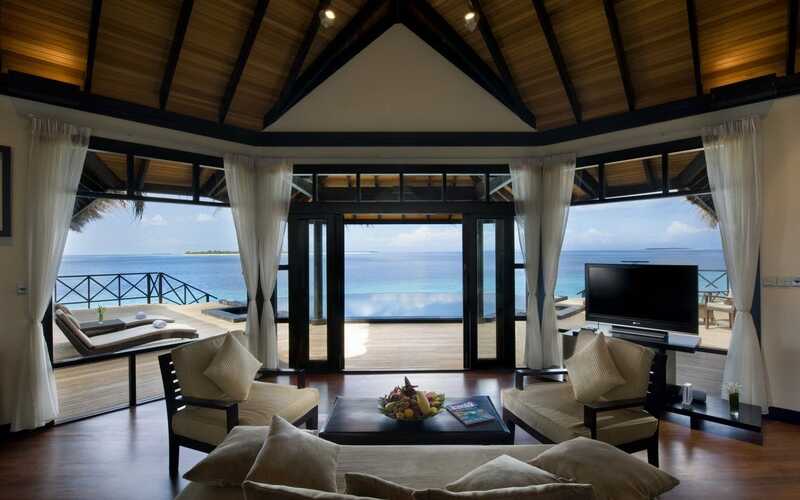 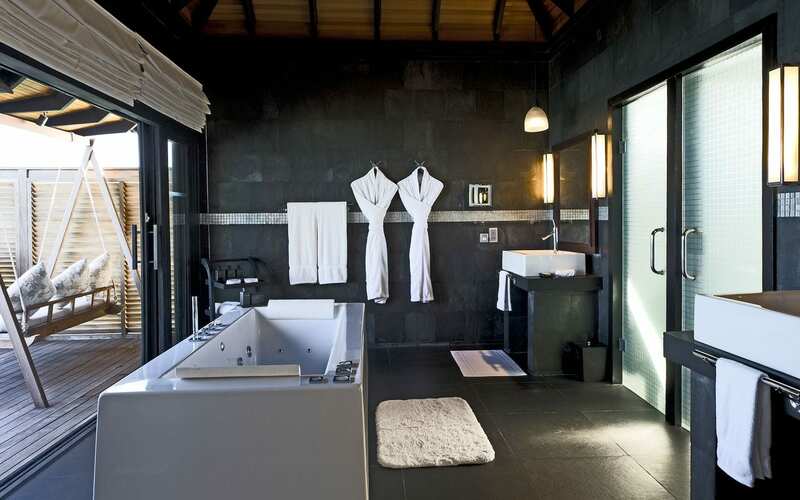 Each villa is a celebration of sleek, contemporary Maldivian architecture, where floor to ceiling doors opening out onto a spacious deck blur the boundaries between the indoors and outdoors.